Website Design and Development for Healthspace LA, a boutique Los Angeles studio that specializes in traditional Thai bodywork, massage, yoga and other eastern healing practices. The design of the site reflects the calming and healing processes used by the skilled practitioners at the studio. Visit the site at healthspacela.com. 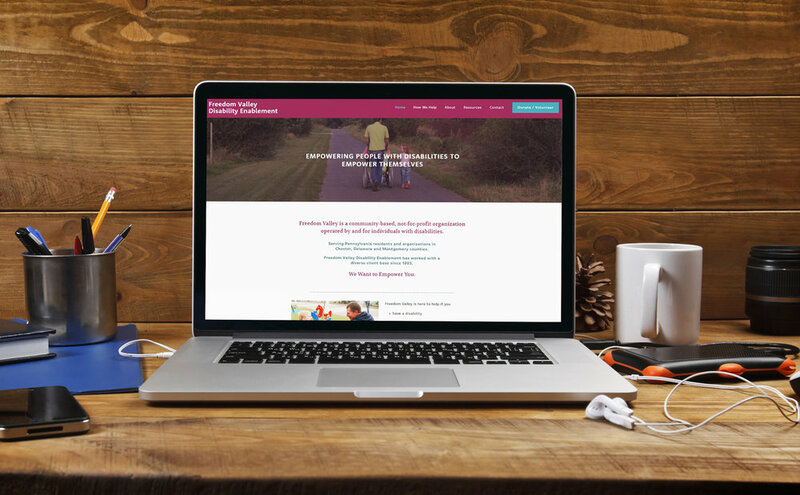 Website Design and Development for Susan Ferguson, an attorney who specializes in matching birth mothers with loving adoptive families. In the design process, it was important to make the information easy to find, to assure confidentiality, and to make it clear that the birth mother could inquire without committing and that she would not be judged for her decision to place her baby in an adoptive home. 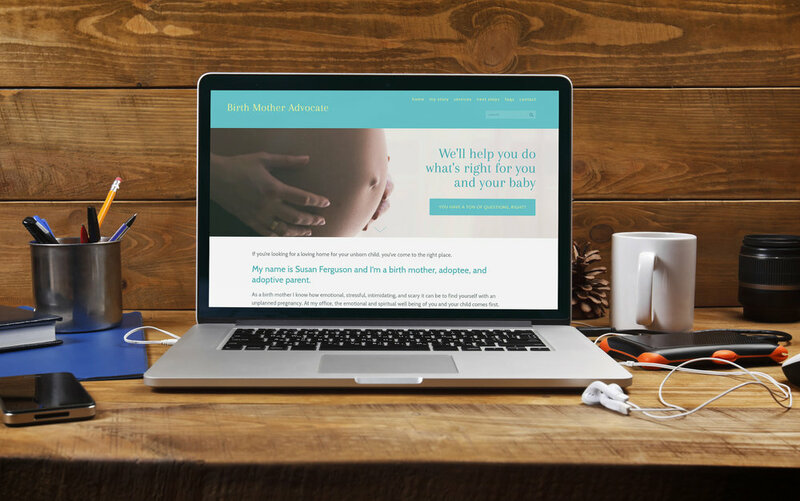 Visit the site at birthmotheradvocate.com. Website Design and Development for Wendy Ann's House of Hats, an outstanding collection of 20th century designer hats and hatboxes. Visit the site at wendyannshouseofhats.com.